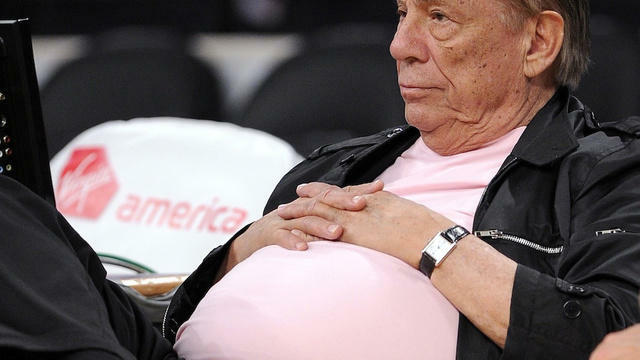 We welcome listener thoughts on the National Basketball Association’s action against Donald Sterling for racial comments the owner of the Los Angeles Clippers made during a recorded conversation. Culture and media critic Sheri Parks joins us, and we’ll hear from Hopkins professor Nathan Connolly, who specializes in racism, capitalism and property rights. Does this latest episode in our long struggle with racism reflect the shifting of power to a more diverse generation of citizens? A conversation about the Baltimore start-up scene with the tech guru Greg Cangialosi, co-founder of the Blue Sky Factory email marketing company and CEO of the online event ticket merchant, MissionTix. Cangialosi is also co-founder of Betamore, a Federal Hill campus that encourages technology entrepreneurship, and the Baltimore Angels, a group of investors who help fund area start-ups. Original air date 04/10/14. This week on Midday Friday: Dan talks with Liz Alex of CASA de Maryland about the recent announcement that the Baltimore City Detention Center will no longer automatically honor requests by the federal government to hold undocumented immigrants for deportation. We'll also hear about a Johns Hopkins University conference intended to better understand Baltimore's growing Latino community.